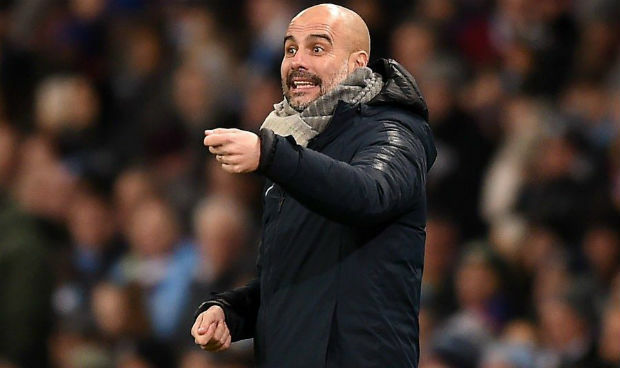 The Citizen’s manager Pep Guardiola believes that several Manchester City stars will think he makes quite ‘unfair’ decision if he keeps them on the bench. And, this remark came from Guardiola right after he left Kevin De Bruyne and Sergio Aguero on the bench during the 3-0 victory against the Wolves at the Etihad Stadium last night. Manchester City is now holding the second spot of the Premier League table, just four points behind the table topper Liverpool. The replacement of Sergio Aguero, Gabriel Jesus, scored a brilliant first-half brace yesterday that ultimately sealed the much-needed victory for Manchester City. 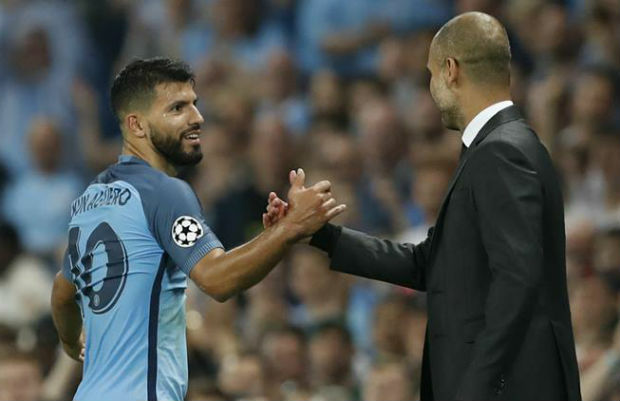 Besides the Premier League, Pep Guardiola’s men are competing in three more tournaments.